This historical middle grade novel written in free verse, set against the backdrop of the desegregation battles that took place in Houston, Texas, in 1972, is about a young boy and his family dealing with loss and the revelation of dark family secrets. Ten-year-old Paulie Sanders hates his name because it also belonged to his daddy-his daddy who killed a fellow white man and then crashed his car. With his mama unable to cope, Paulie and his sister, Charlie, move in with their Aunt Bee and attend a new elementary school. But it's 1972, and this new school puts them right in the middle of the Houston School District's war on desegregation. Paulie soon begins to question everything. He hears his daddy's crime was a race-related one; he killed a white man defending a black man, and when Paulie starts picking fights with a black boy at school, he must face his reasons for doing so. When dark family secrets are revealed, the way forward for everyone will change the way Paulie thinks about family forever. 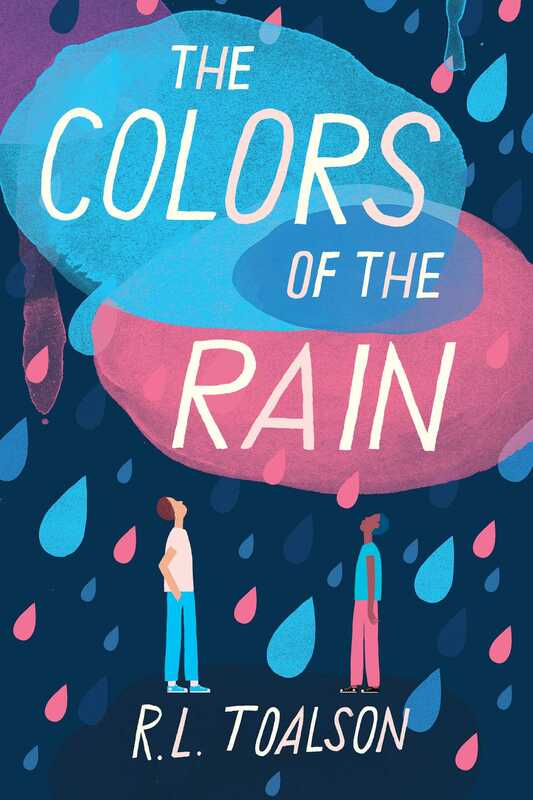 The Colors of the Rain is an authentic, heartbreaking portrait of loss and human connection during an era fraught with racial tension set in verse from debut author R. L. Toalson.